The EverLast 65C13 High Temperature LED high bay fixture pushes LED performance and intensity to the next level. By maximizing LED chip density, EverLast increases the lumen output like never before. 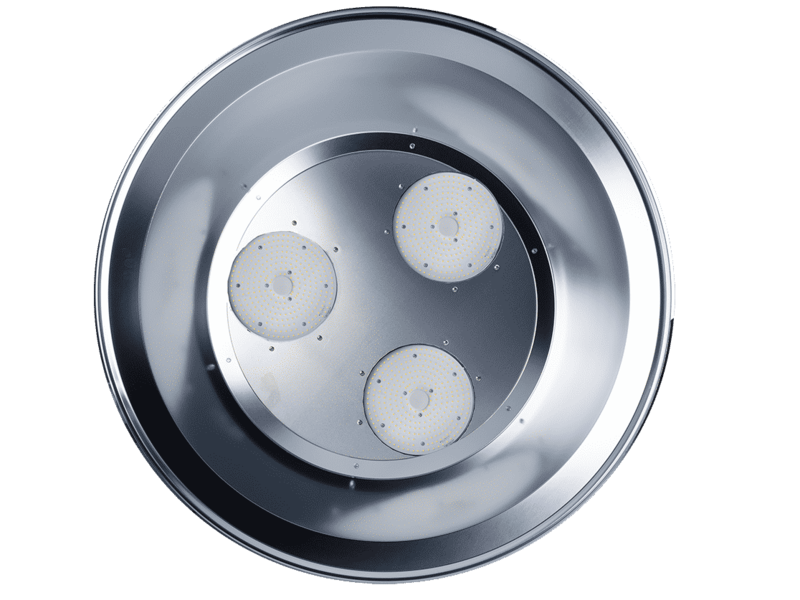 To accommodate the denser configuration, EverLast uses a cold-forged, aluminum heat sink, resulting in more lumen output using the same amount of power.